Are you trying to lose weight but you are not being successful? Then consider the following five ways to boost your metabolism so that your body can burn through more fat. Breakfast really is the most important meal of the day, as it is the meal that will really jumpstart your metabolism and give you energy. The right breakfast will keep you fueled up until lunch, while the wrong breakfast will only cause you to ingest too many calories, too much sugar, and too much fat. 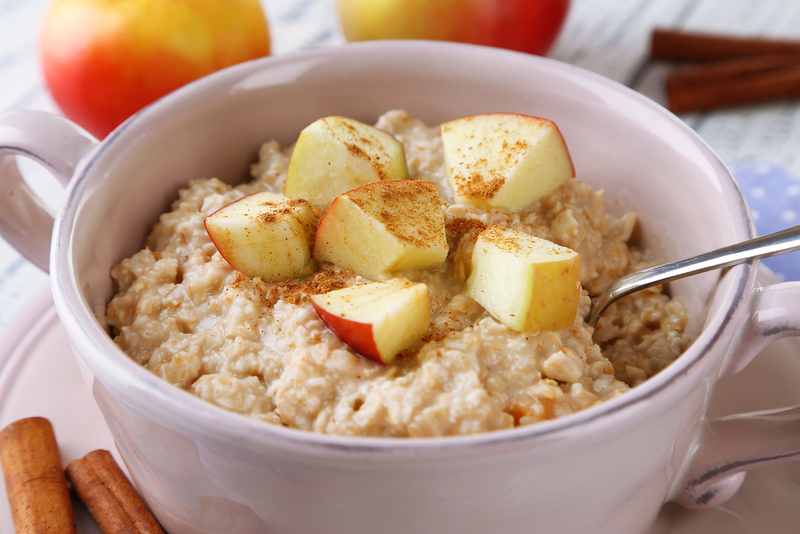 So ditch the cinnamon rolls and opt instead for some yogurt, oatmeal with fruit and nuts, or a homemade fruit and veggie smoothie with protein powder. One of the most important ways to boost your metabolism is by eating more fiber, but a lot of people don’t know this. Research has shown that fiber could improve your body’s ability to burn fat. And women that consume the most fiber will gain less weight in the long run. So go ahead and plan your meals so that you can get a solid 25 grams of fiber every day through healthy sources like whole grains, fruits, and veggies. Reducing the amount of calories consumed every day will be a step in the right direction if you are trying to lose weight, but don’t overdo it by skipping meals. Cutting 500 calories a day is a great place to start, and keep in mind that most people need 1,200 calories daily for basic biological functions. Otherwise, you could throw your body into starvation mode and slow your metabolism. Caffeine is often thought of when you need to get a boost of energy, but did you know that it could also boost your metabolism and help you burn an additional 100+ calories daily? If you don’t like drinking coffee, you can drink tea instead, which could actually boost your metabolism by an incredible 12%. If you prefer beverages loaded with sugar and cream, a better option to get your caffeine boost, without the calorie bomb is to take a weight loss pill with caffeine in the ingredients. Water is the go-to drink for those who are trying to lose weight because it doesn’t contain any calories or sugar. But researchers have also determined that drinking about six cups of cold water daily could actually boost your resting metabolic rate so that you can burn additional calories without even trying. By knowing the ways to boost your metabolism in a healthy and natural way, you can support your body as you are attempting to lose weight. Before long, you will start seeing results.